Businesses, no matter big or small, are gradually transitioning to the cloud based model in an effort to eliminate dependency on bulky IT infrastructure and reduce downtimes. In the process, there is an increased need to focus on IT security aspects to avoid data breaches and exploitation by hackers. 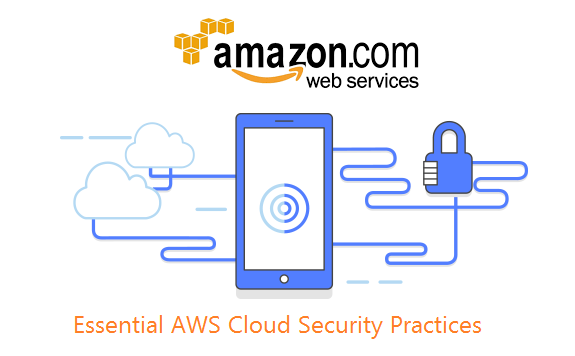 Amazon Web Services (AWS) is helping organizations streamline business operations and reduce probable downtimes; however, organizations need to ensure security vulnerabilities are figured out and addressed from time to time. 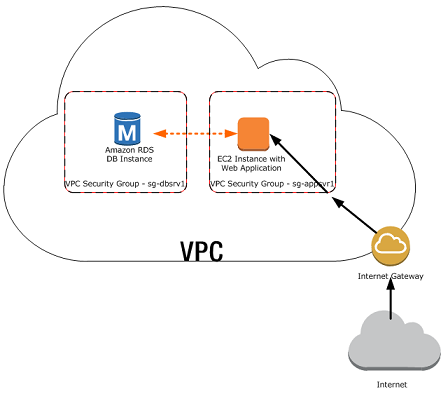 Having said that, the blog post discusses five AWS cloud security practices that should be a part of every organization. Security groups in Amazon web services are the first line of defence against unauthorized access and brute force attacks through port management and IP whitelisting. Open SSH ports are a red flag for your IT environment, as the vulnerability can be exploited by hackers to steal sensitive business information. IT administrators should open the port only to trusted IPs and networks to secure the AWS cloud estate. Moreover, it is advisable to create new security groups for every application, instead of relying on a common security group. 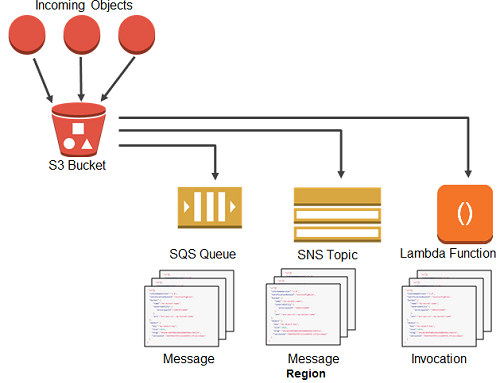 Root keys are the gateway to access Amazon Web Services applications and services and anyone with the required permissions can modify the contents of an AWS bucket. In other words, root keys can be used to delete servers, S3 buckets, EBS volumes, backups, and machine snapshots. It is therefore, advisable to disable the root keys, and if required, create IAM users who have restricted permissions and are only allowed to access resources within their scope of work. When setting up the bucket access policy, administrators should grant limited permissions to every user to lower security vulnerabilities and reduce undesirable modifications. Administrators need to double check that file permissions in the S3 bucket prevent unauthorized users from accessing the files. When providing ACL public permission on files, make sure it is not applied to private files in any instance. Double check before the site content goes live on the web to avoid potential data breaches specific to organizational interest. It goes without saying that administrators should exercise caution when assigning permissions to multiple IAM users. 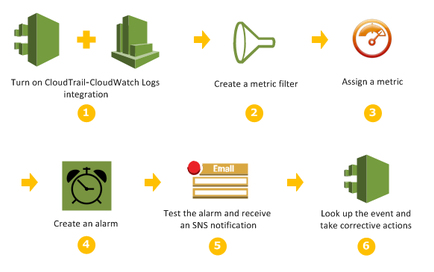 Even if organizational needs demand that you have multiple IAM accounts, there needs to be a tracking policy to monitor activity logs for each account. The best way to do so is to check the “access key last used info” tab. Administrators can find the details by clicking the user tab in the navigation pane that reveals last IAM administrator activity. Many organizations lack a standard practice to specify password strength and regeneration requirements, which later emerges as a security vulnerability. Enforcing such policies ensures that IAM passwords are regenerated after a particular expiry period, so that credential-related breaches can be avoided. In addition, highly predictable or generic passwords must be avoided in IAM or any AWS resource, as they will gradually become a soft target for web attackers or hackers. Though a few standard security practices may already be in place, organizations need to scale up when it comes to securing their IT assets. For that to happen, security policies need to be designed, implemented, and monitored regularly on the AWS infrastructure and tweaks made to existing practices. If you are looking to enhance your AWS by implementing enhanced security measures, i2k2 Networks can help. We have a team of seasoned IT professionals with extensive AWS working experience, whether it’s about implementation or securing an AWS cloud environment. Fill out our contact form for more details. You can also call us at +91-120-466 3031.